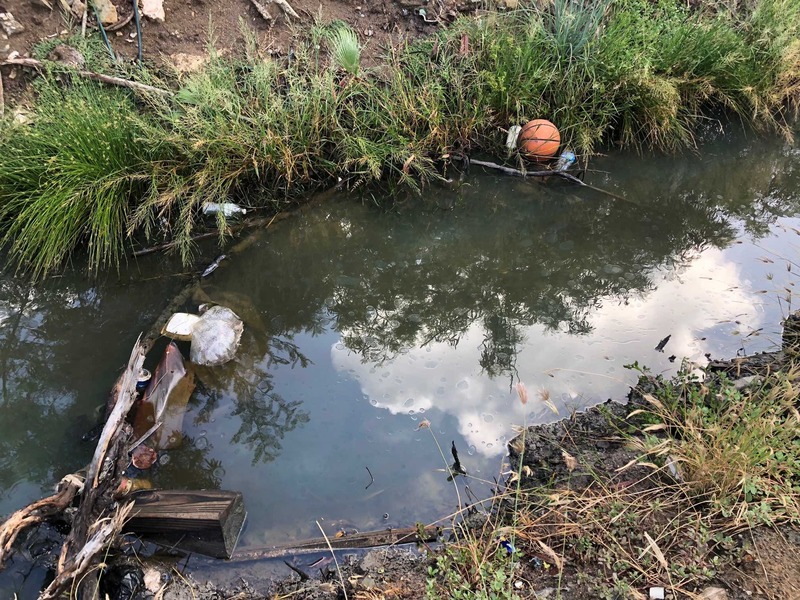 “For the past 24 hours we have been dealing with this spill and we have contacted the authorities, including law enforcement and the various inspection units of Government as part of our response protocols. 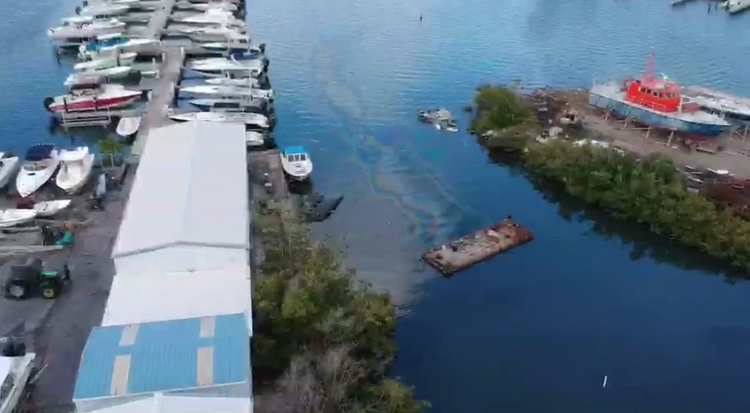 Unfortunately it appears as if the diesel was intentionally dumped into the channel which eventually led into the Simpson Bay Lagoon. 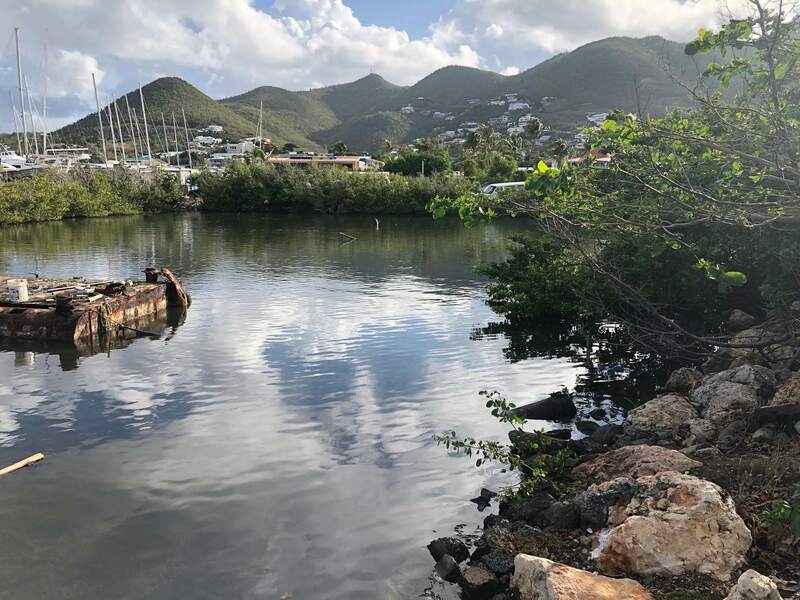 Diesel evaporates after six hours or so but in the meantime significant damage has already been done to some mangrove areas and their associated wildlife. 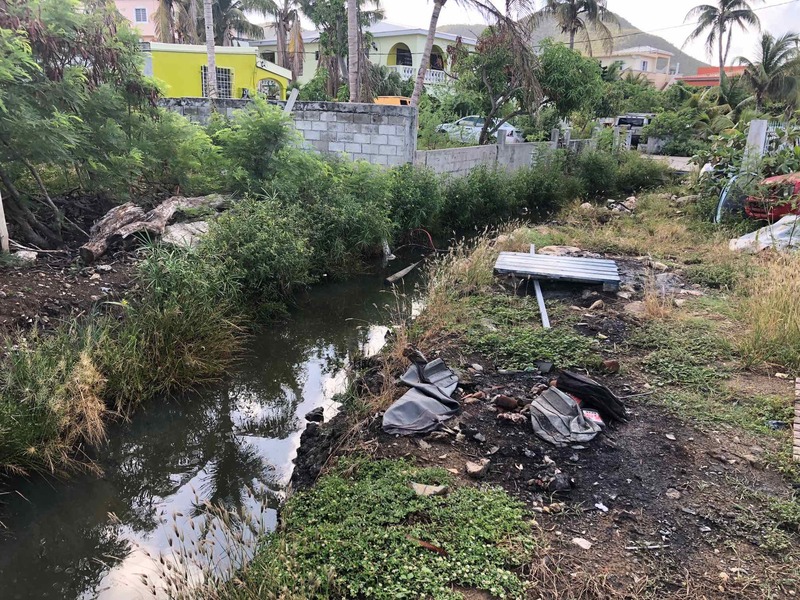 We have been trying to clean up as much as we can but unfortunately the amount is too large for just the Nature Foundation to respond to,” commented Nature Foundation Manager Tadzio Bervoets. 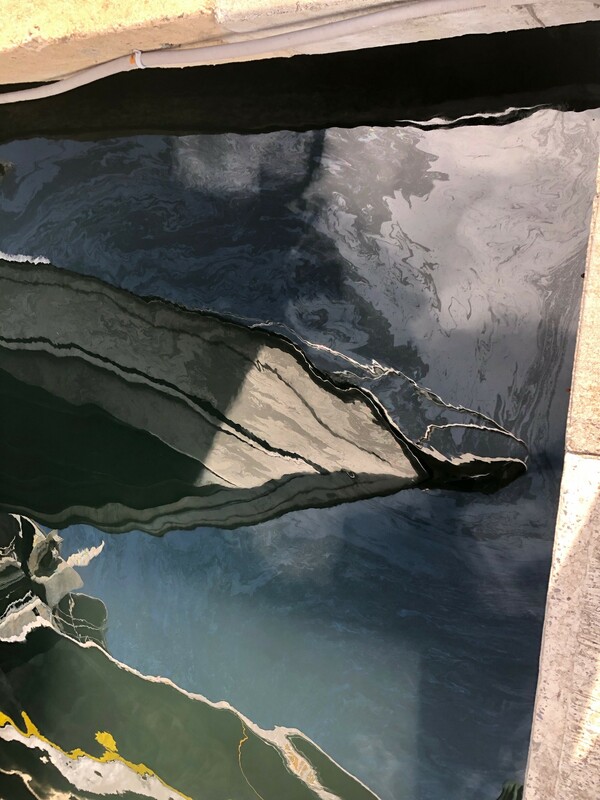 Photos caption: Aerial and close up photographs of the ongoing oil spill.